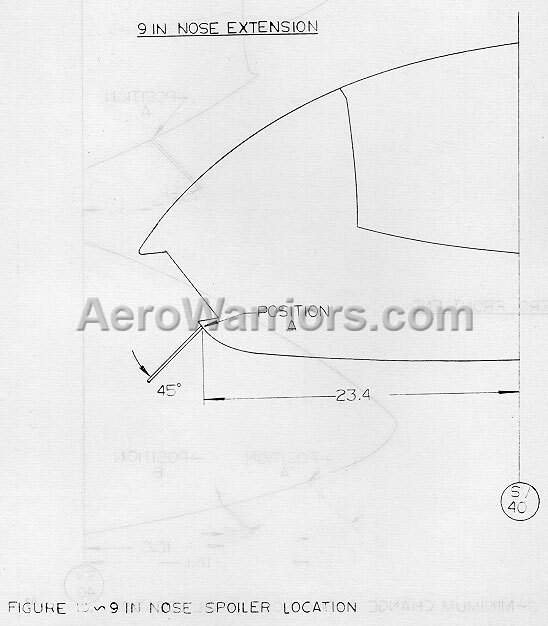 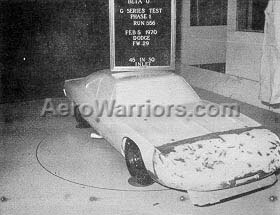 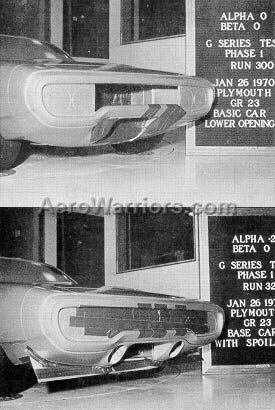 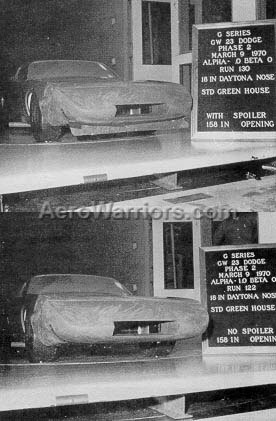 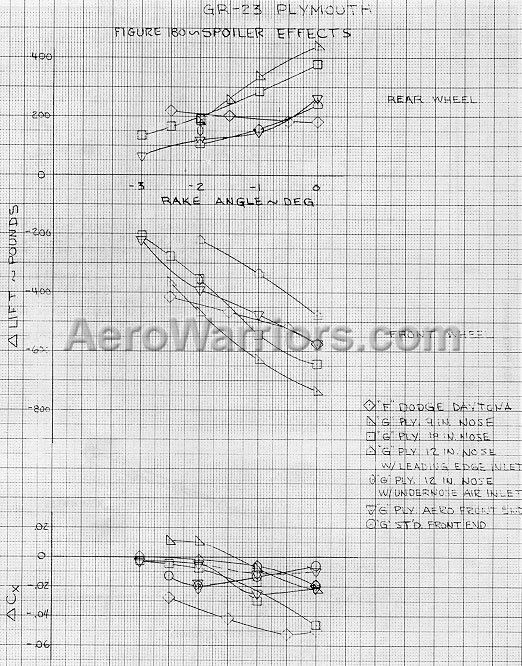 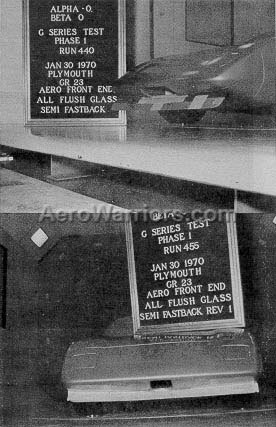 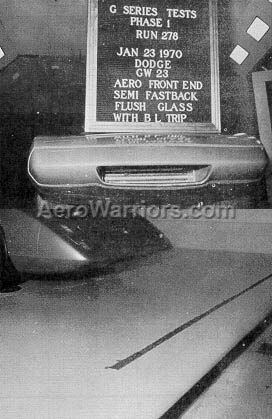 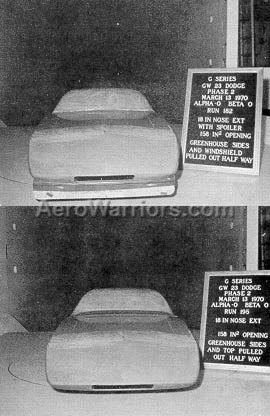 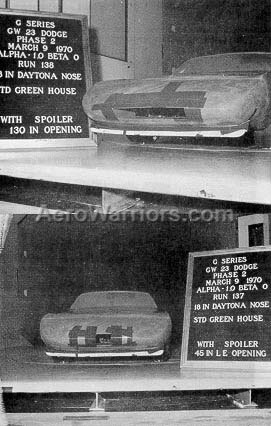 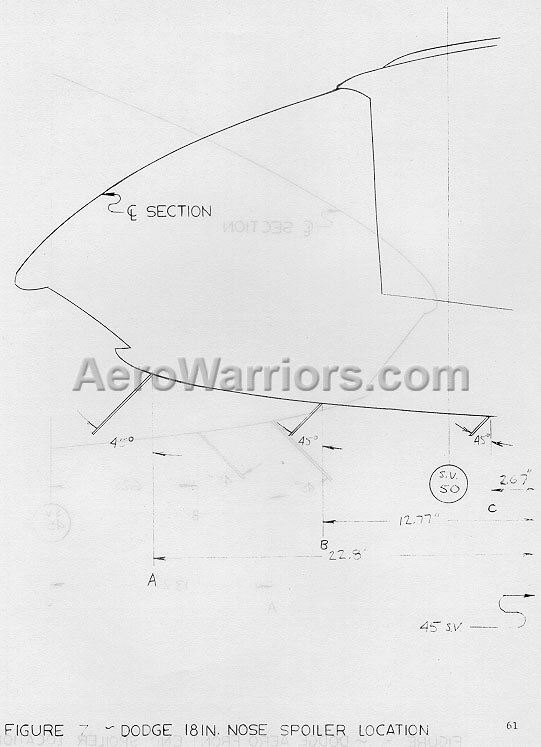 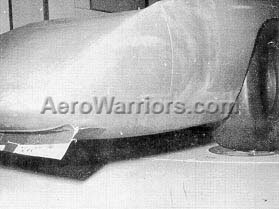 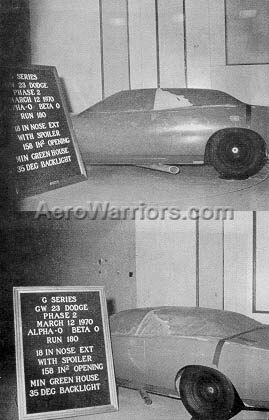 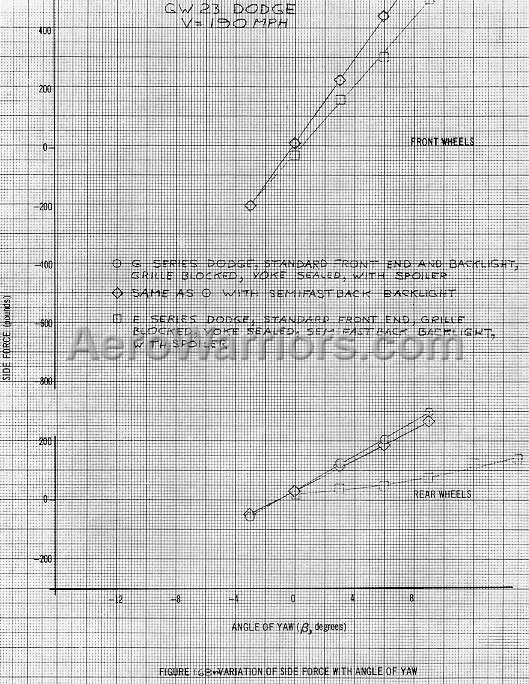 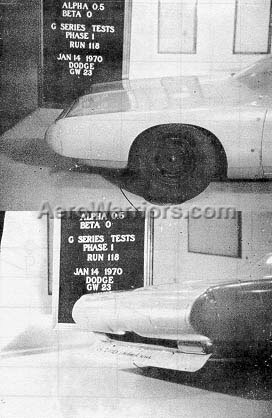 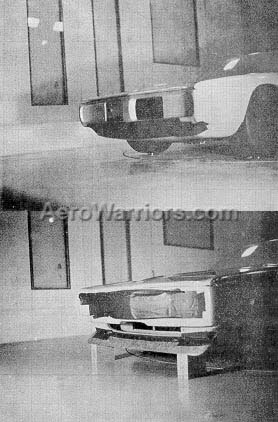 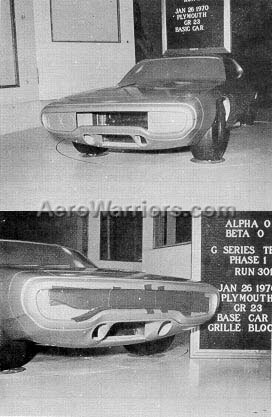 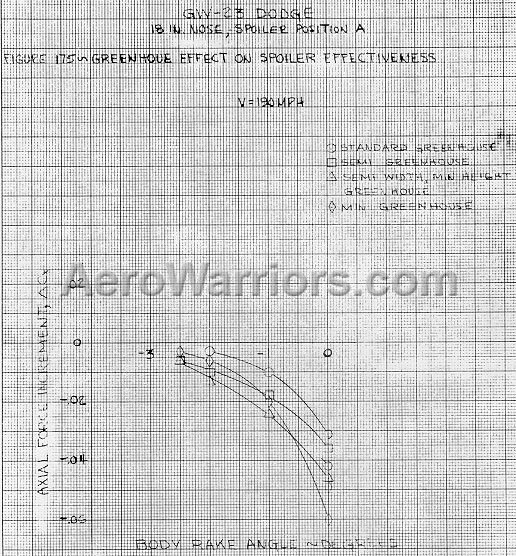 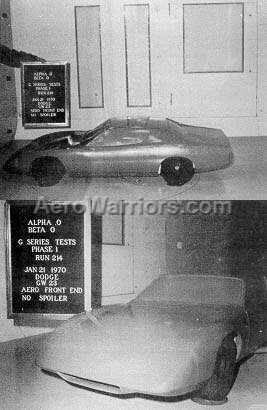 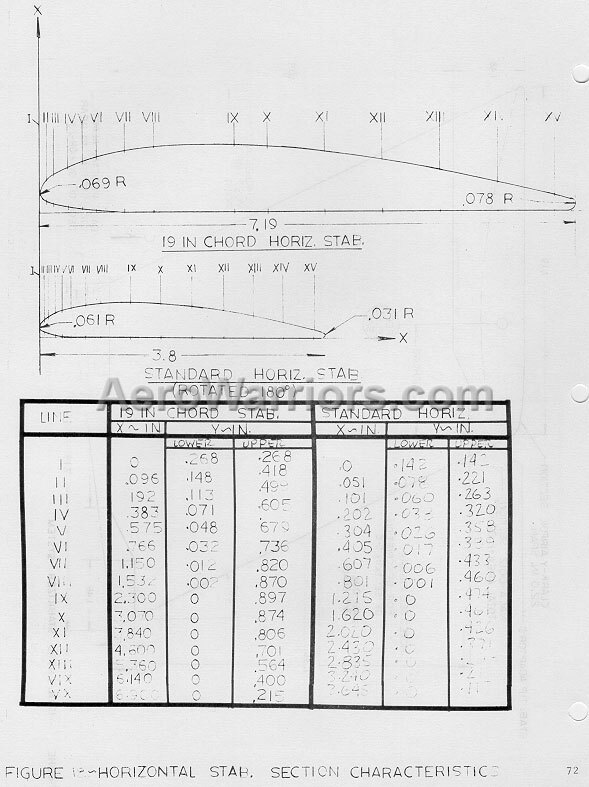 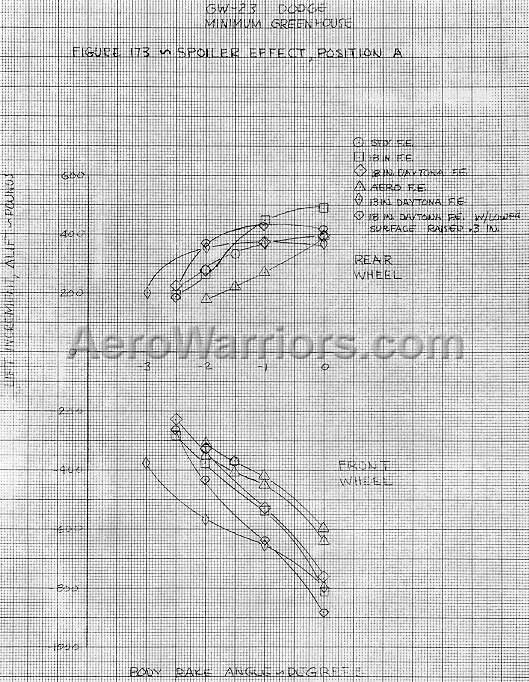 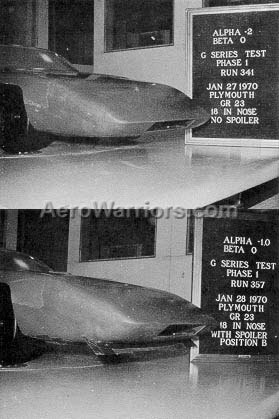 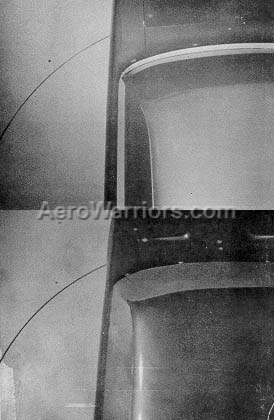 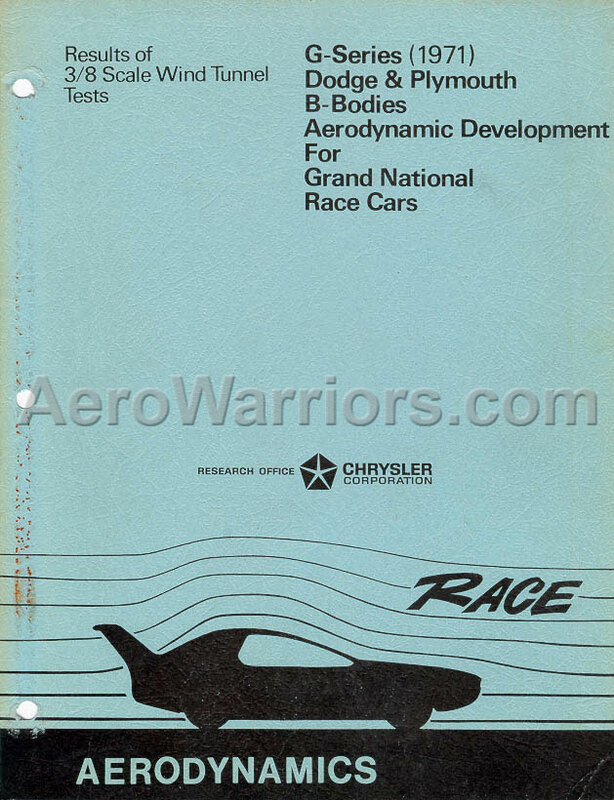 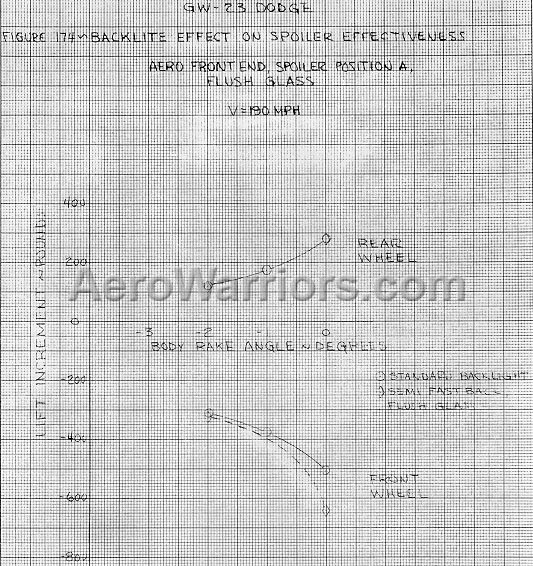 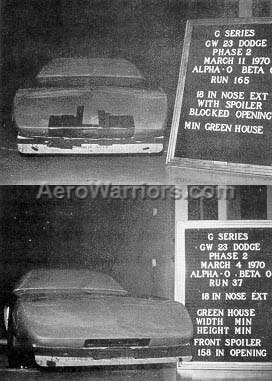 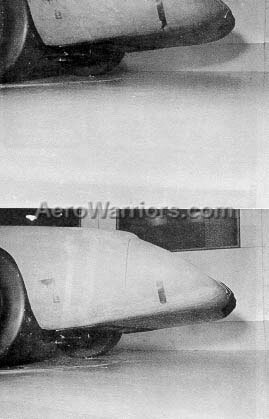 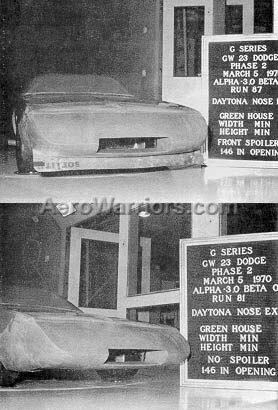 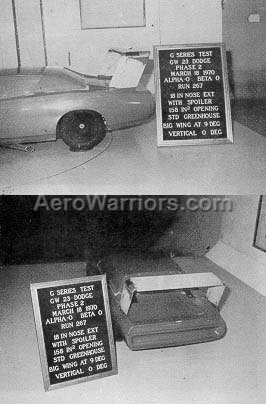 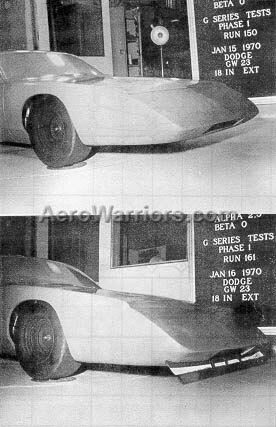 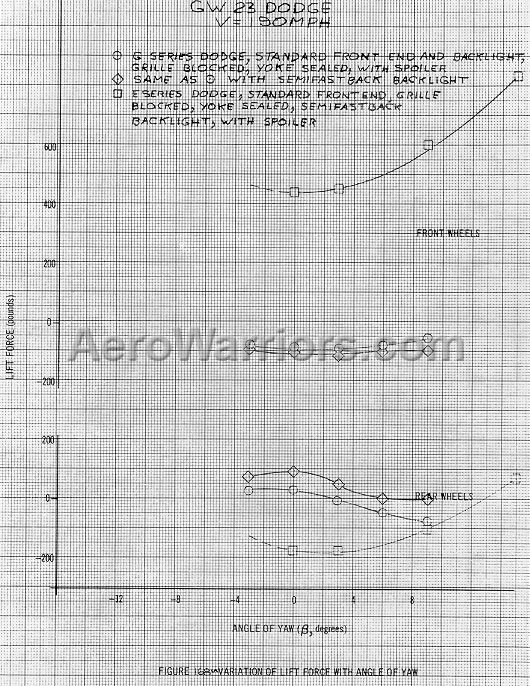 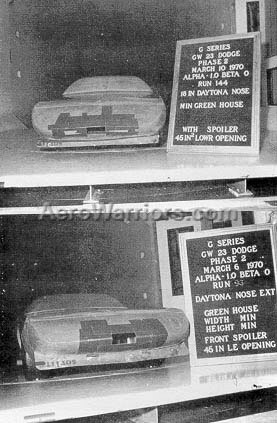 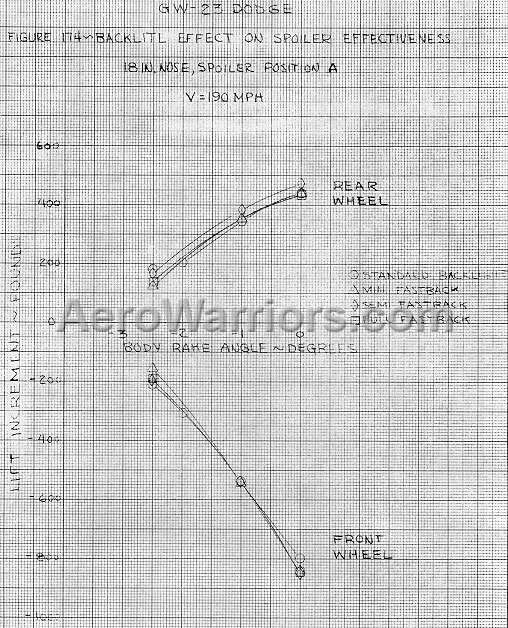 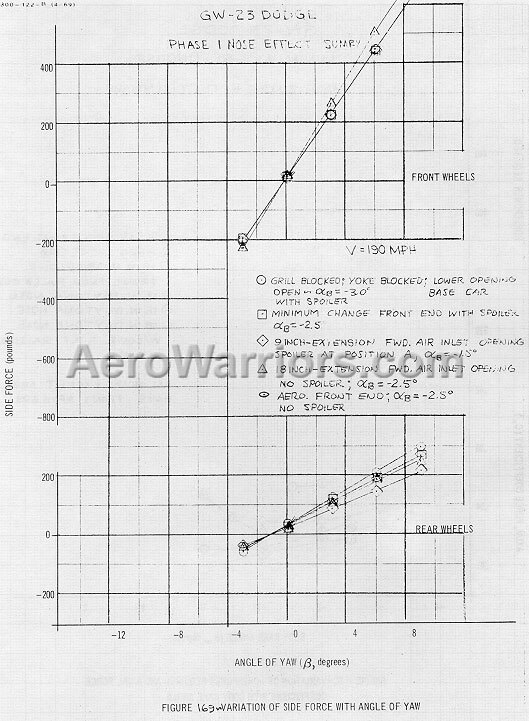 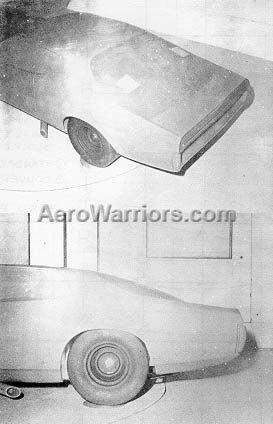 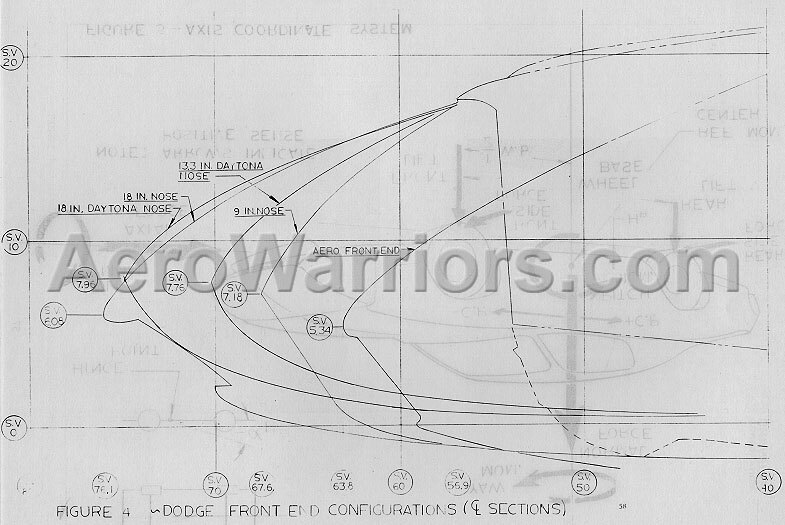 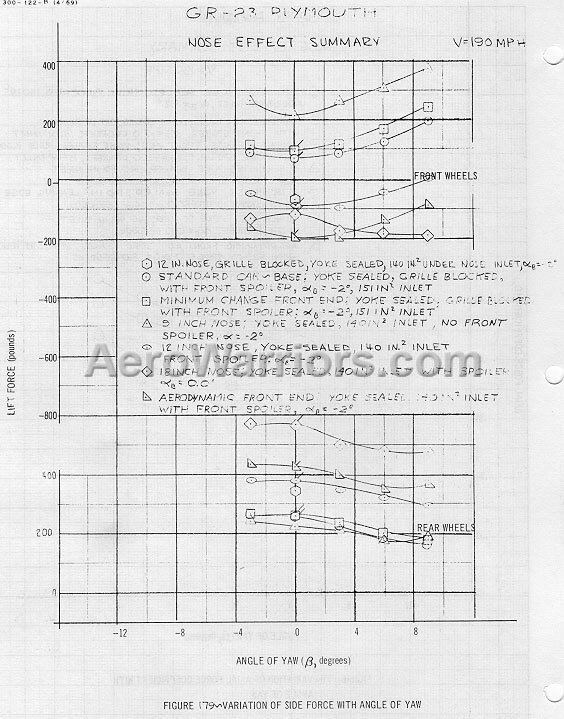 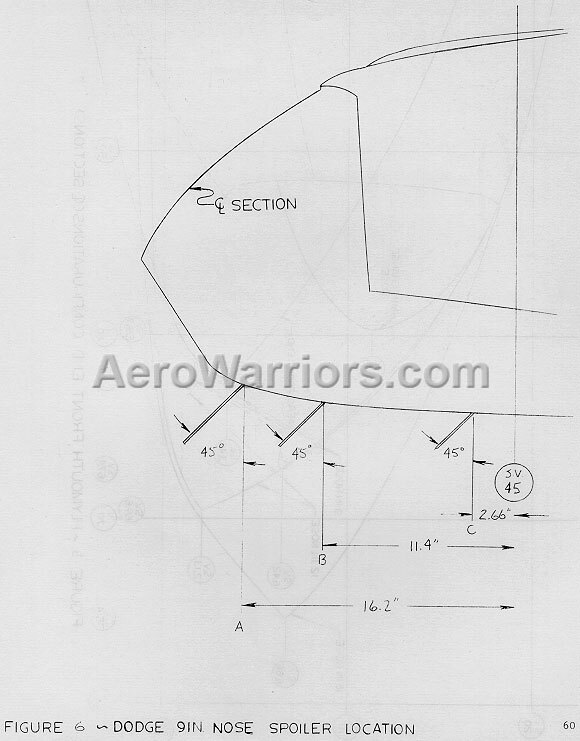 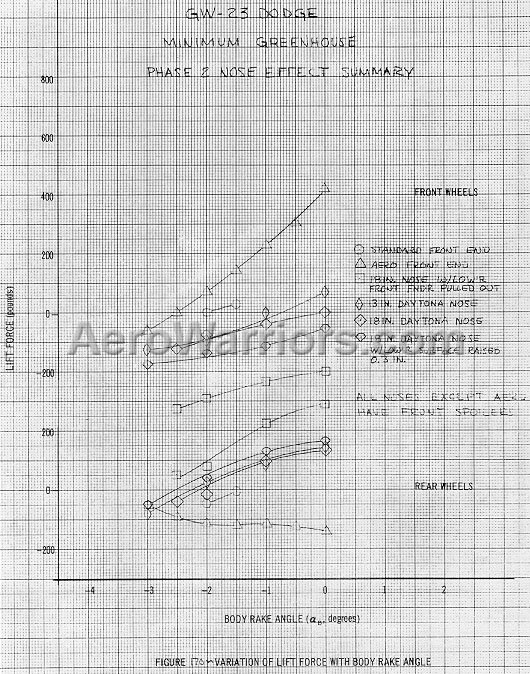 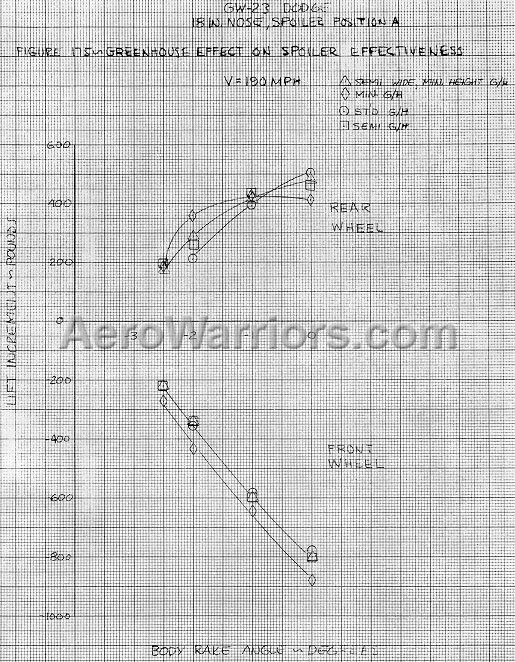 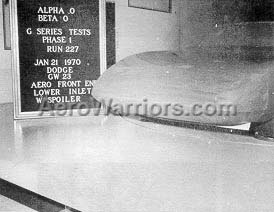 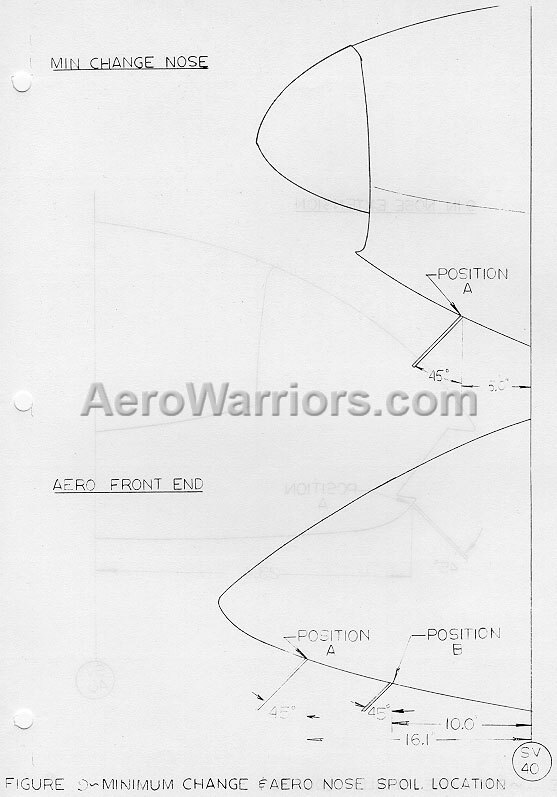 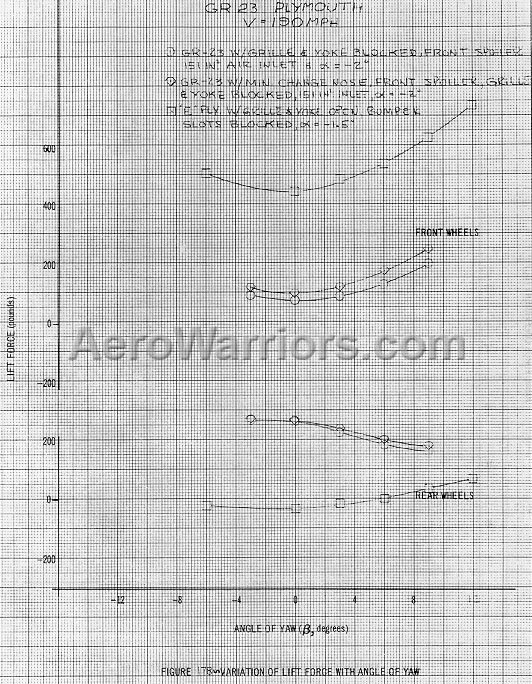 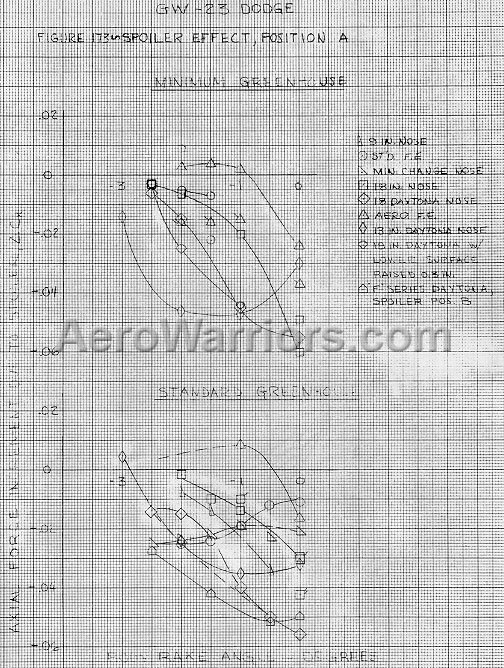 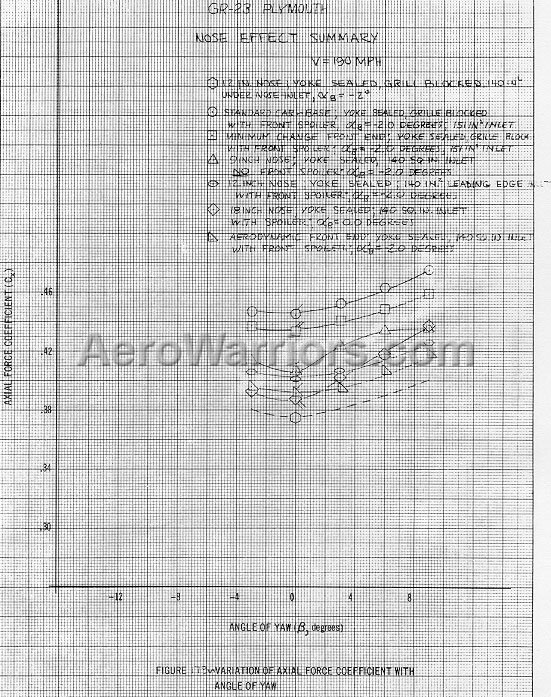 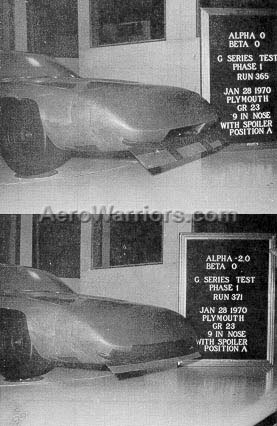 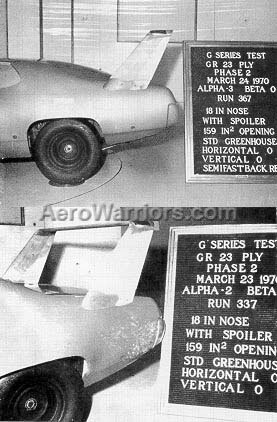 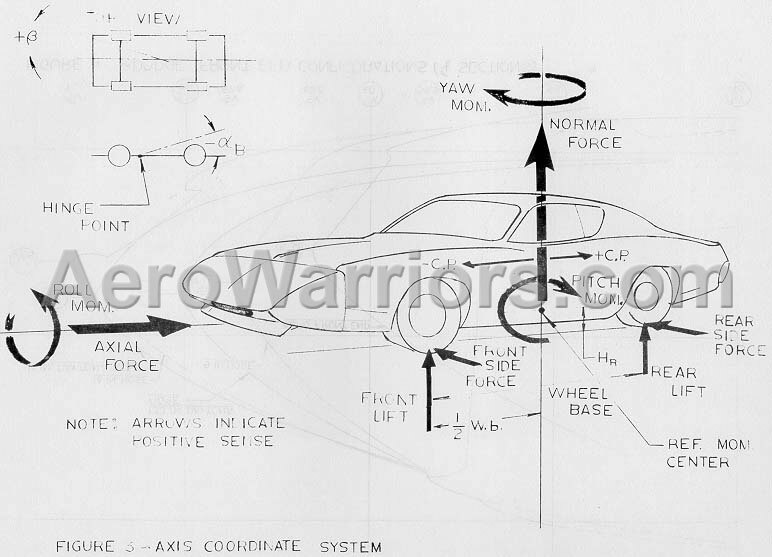 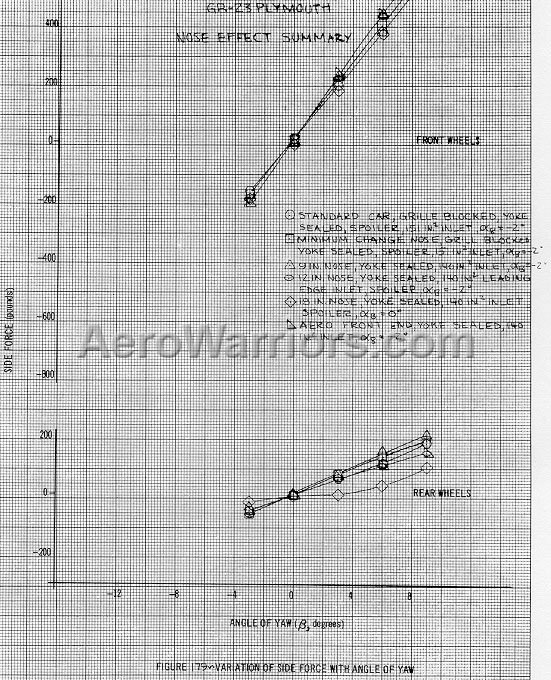 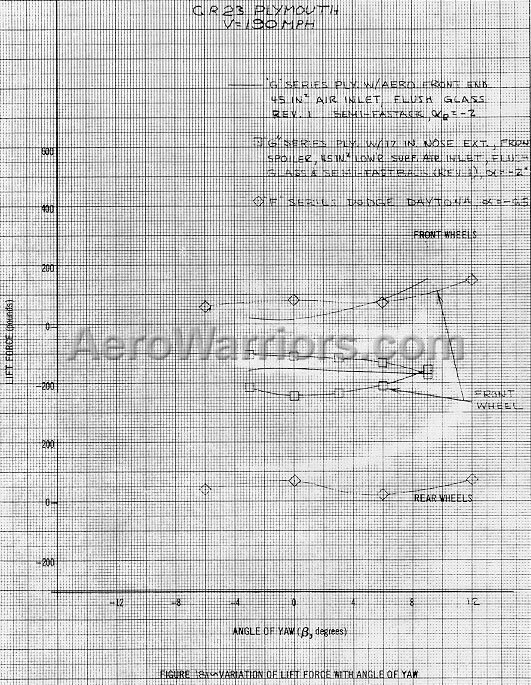 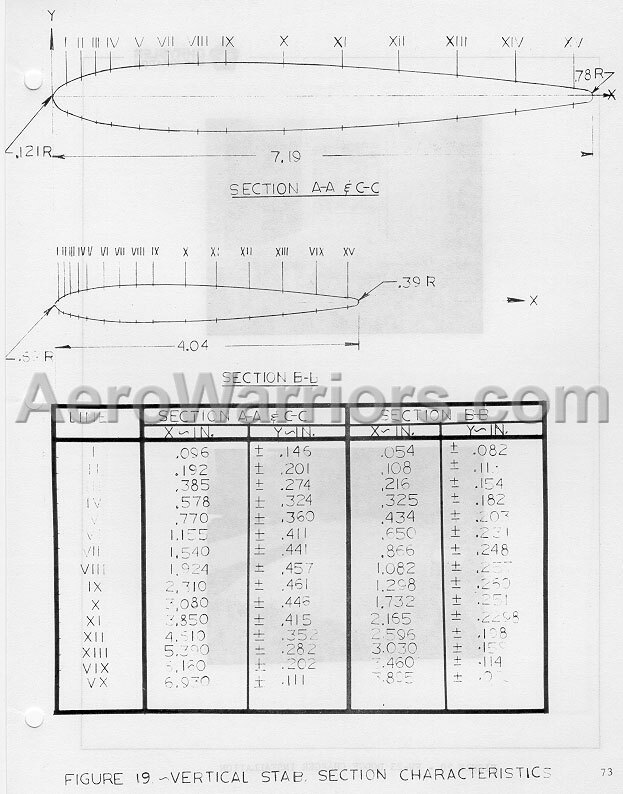 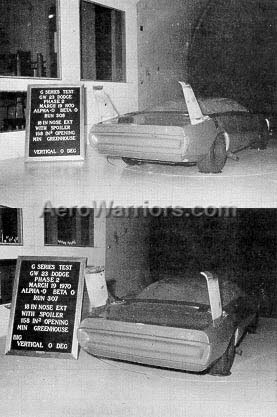 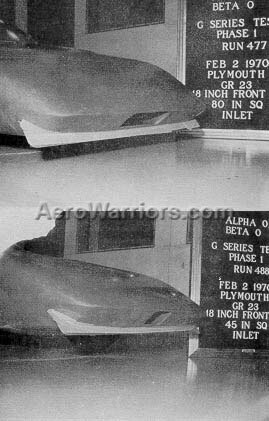 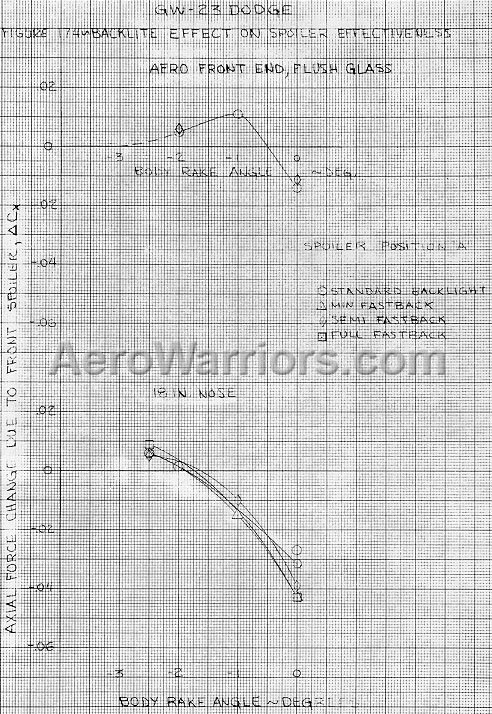 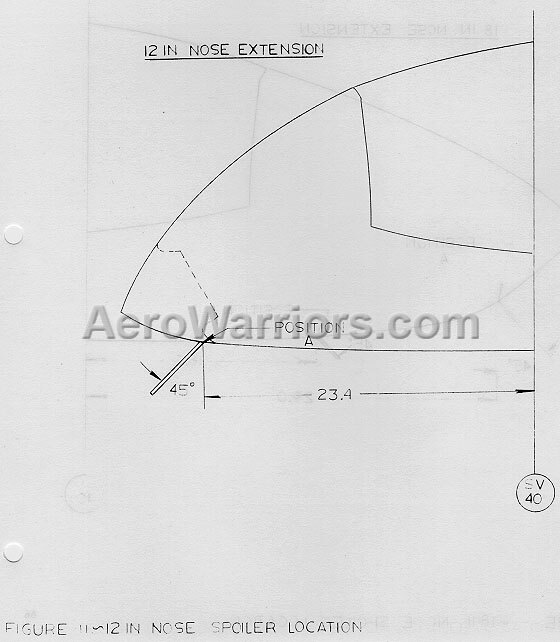 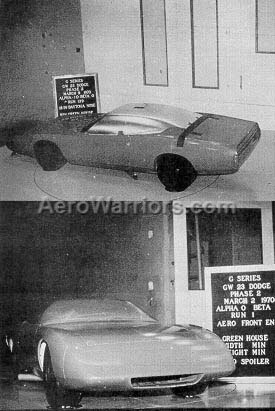 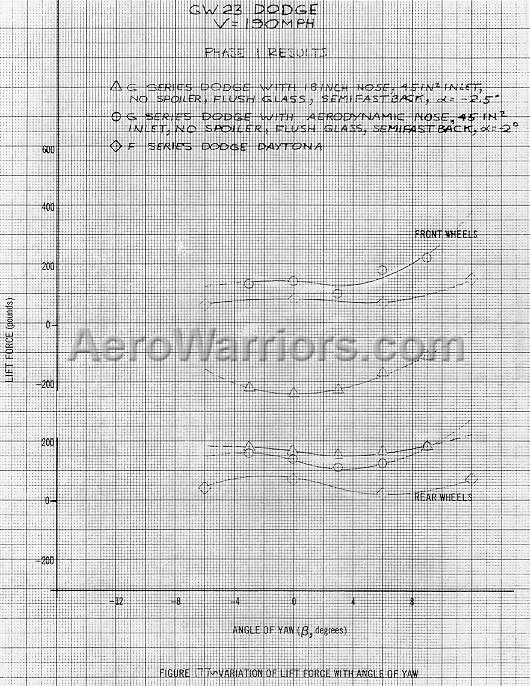 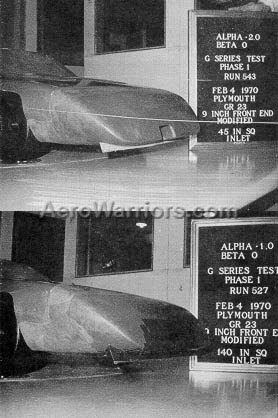 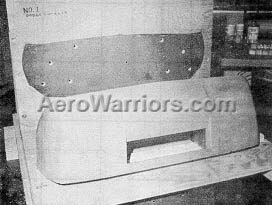 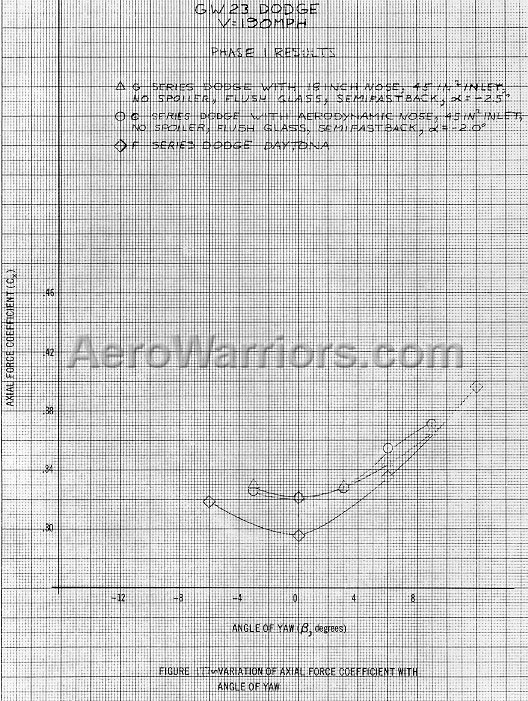 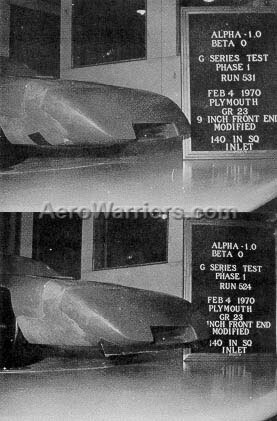 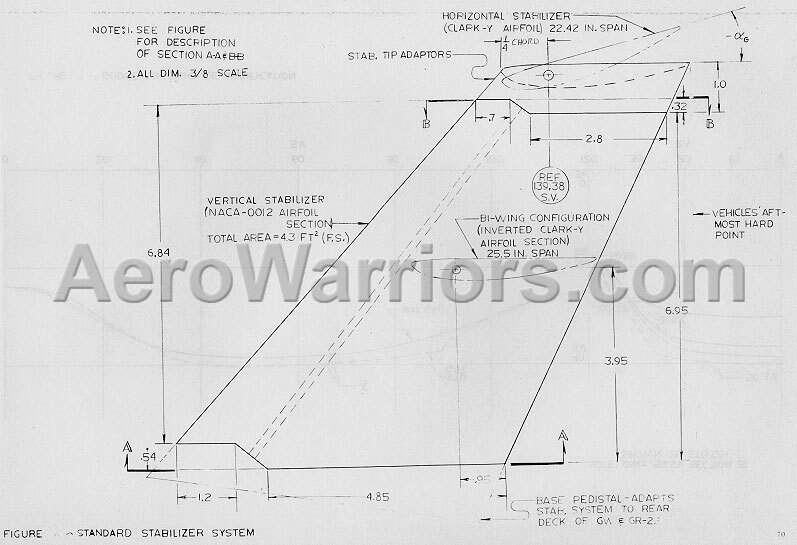 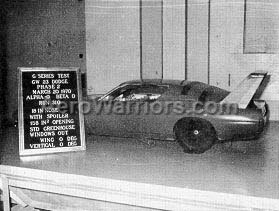 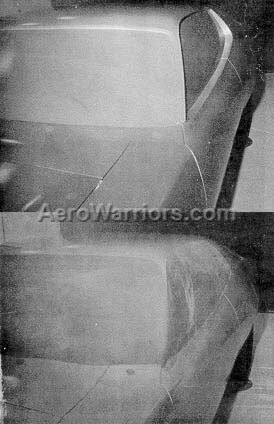 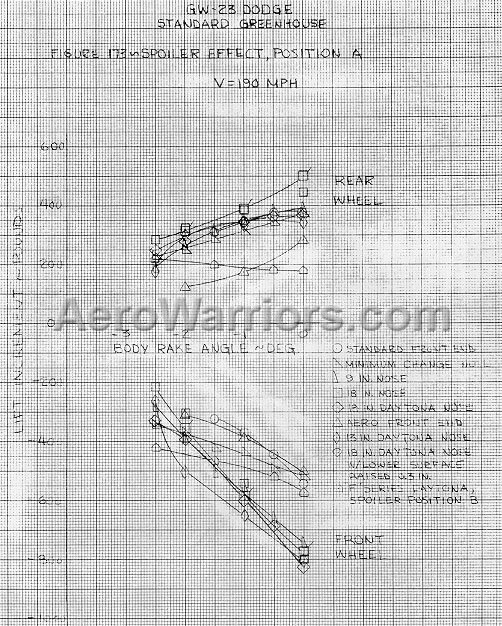 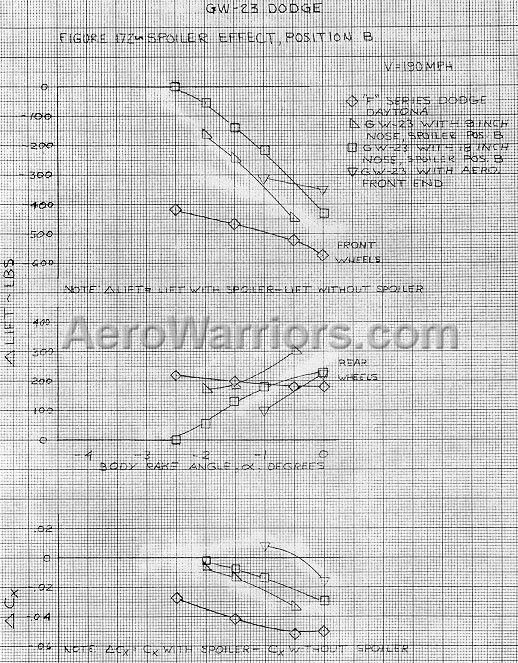 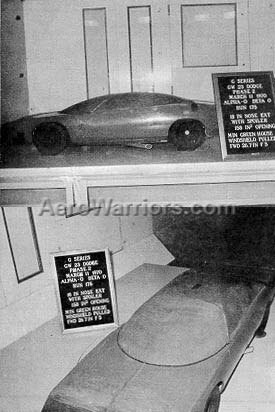 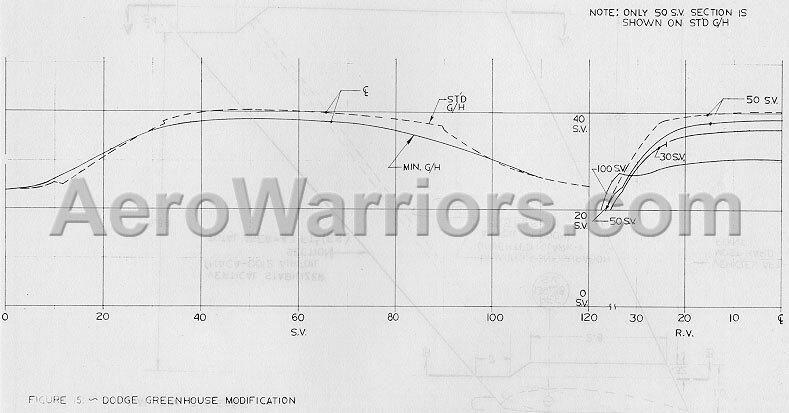 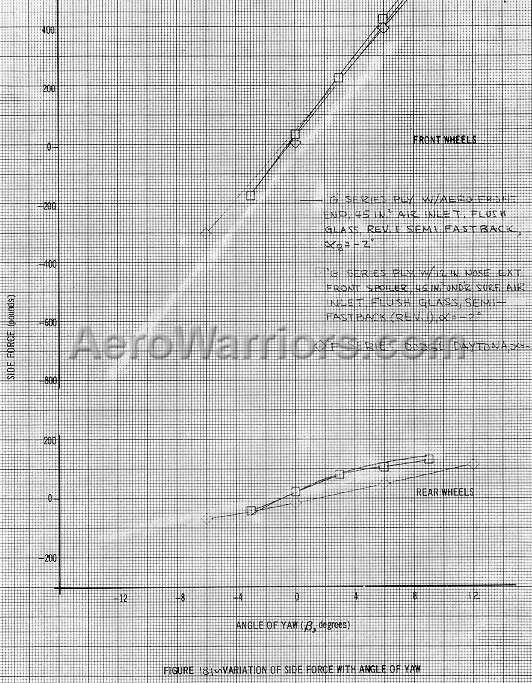 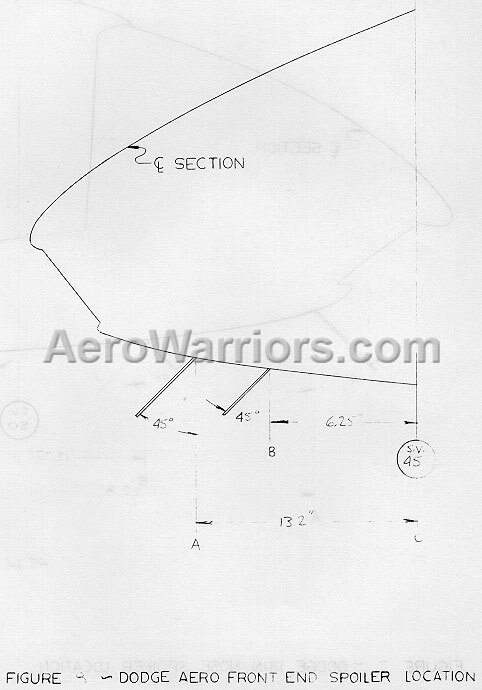 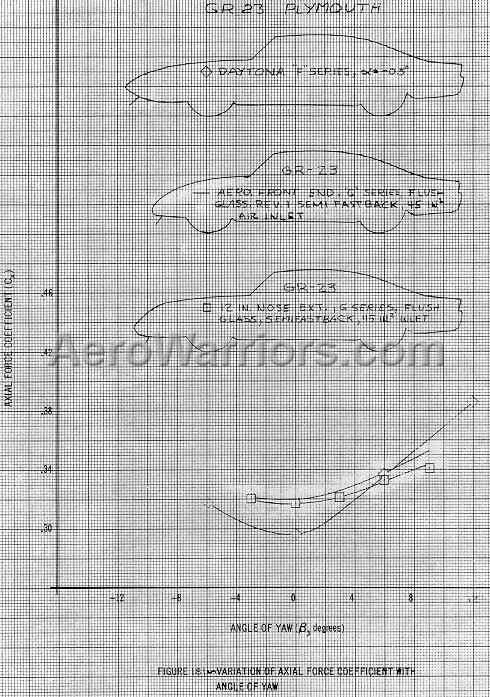 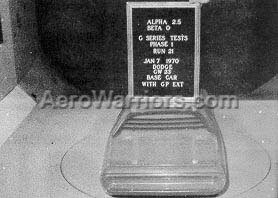 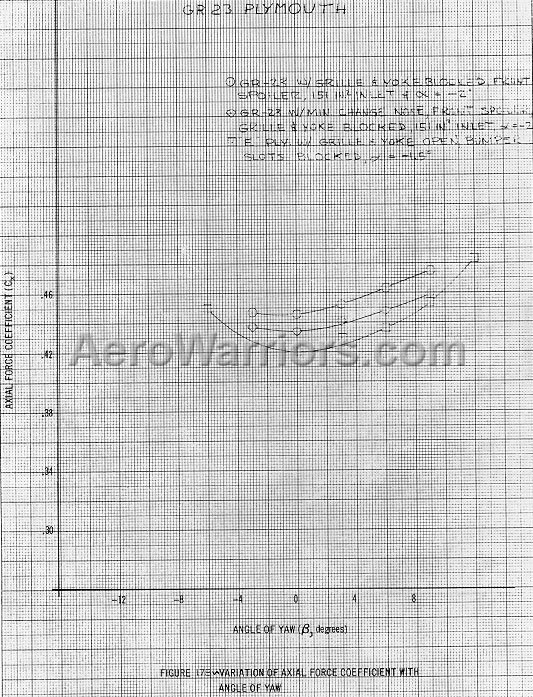 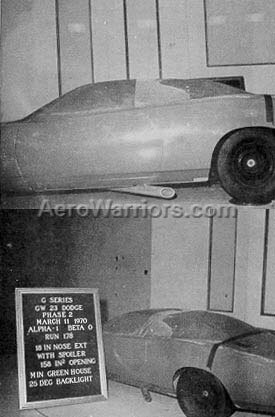 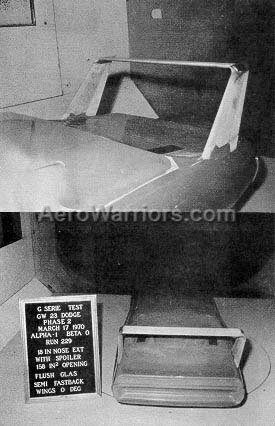 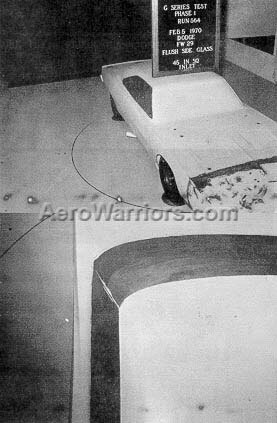 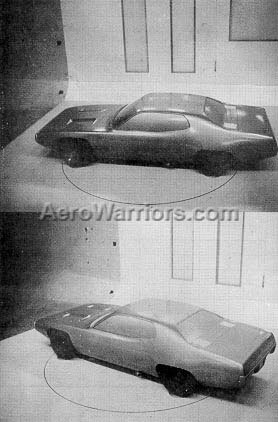 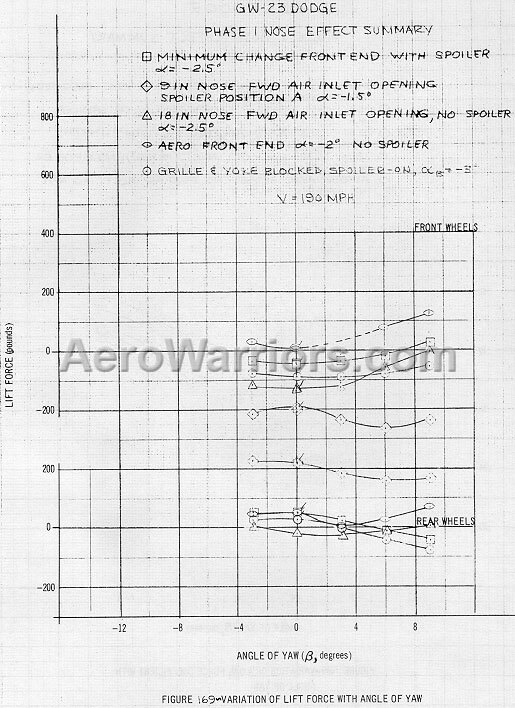 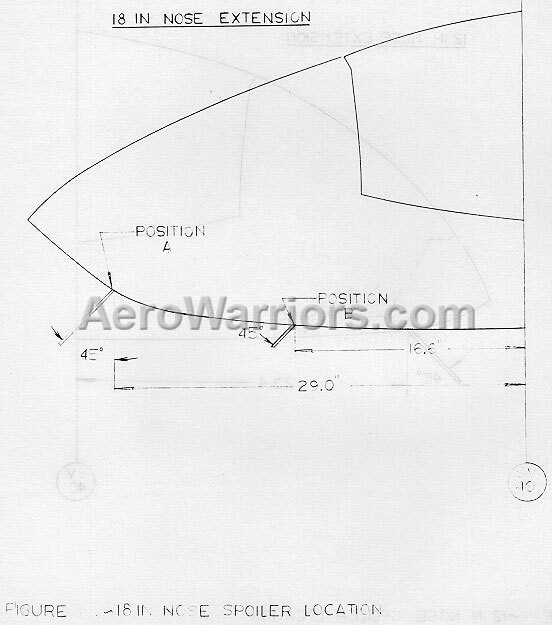 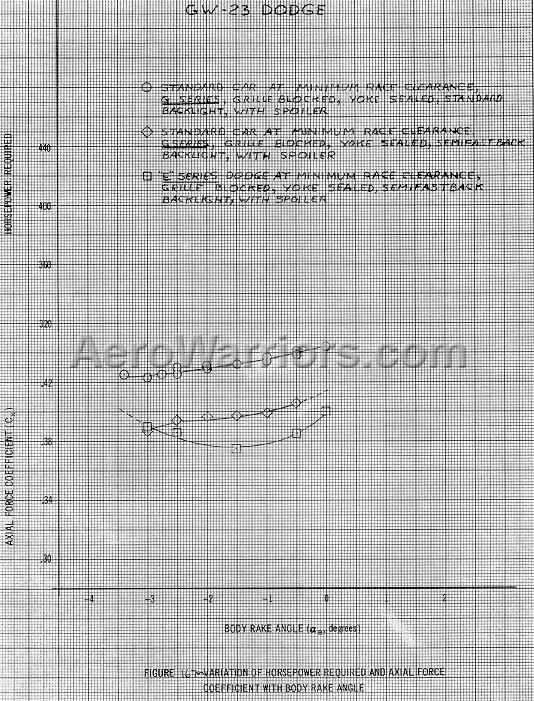 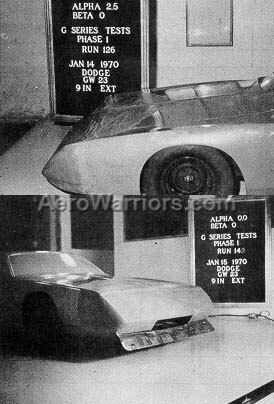 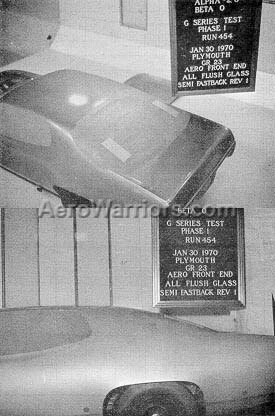 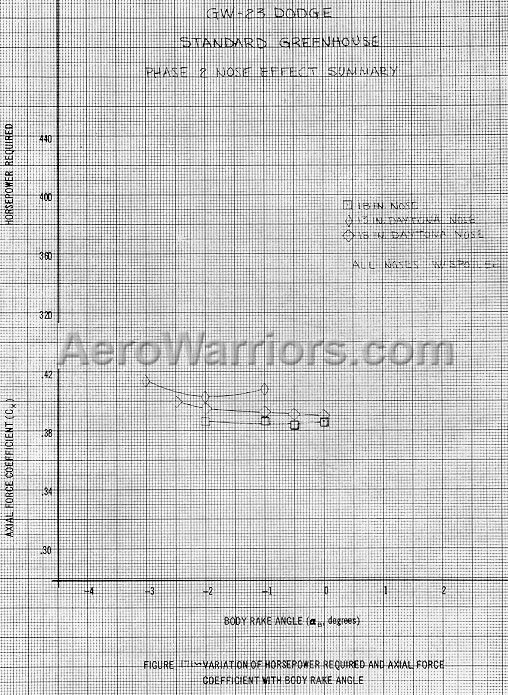 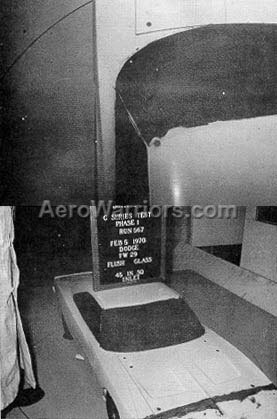 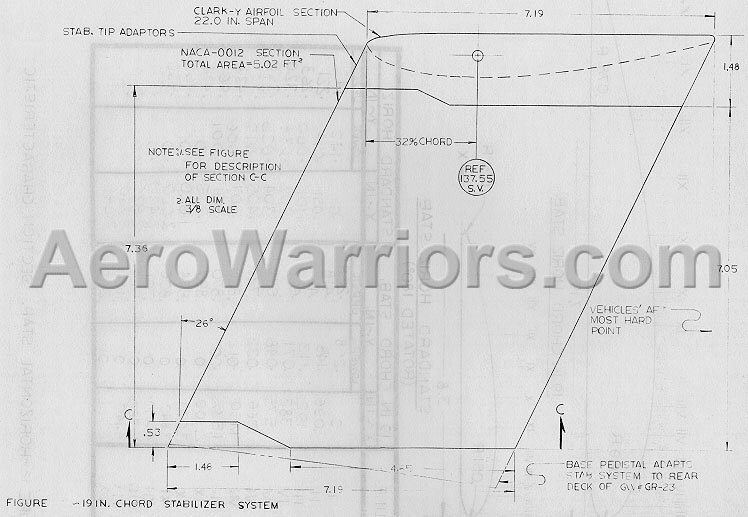 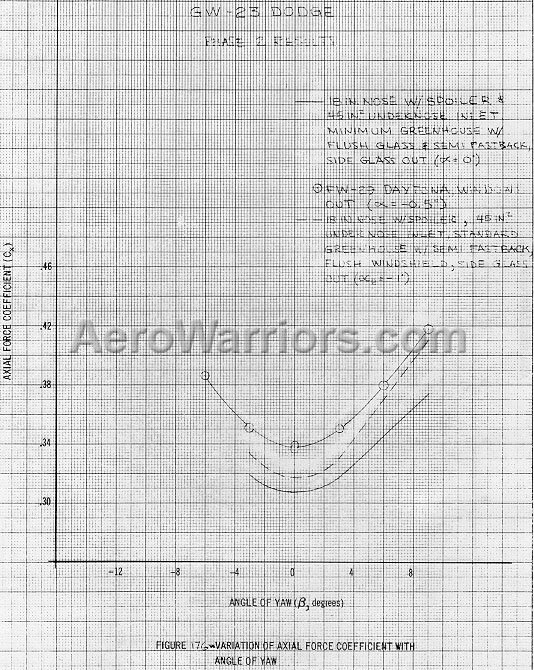 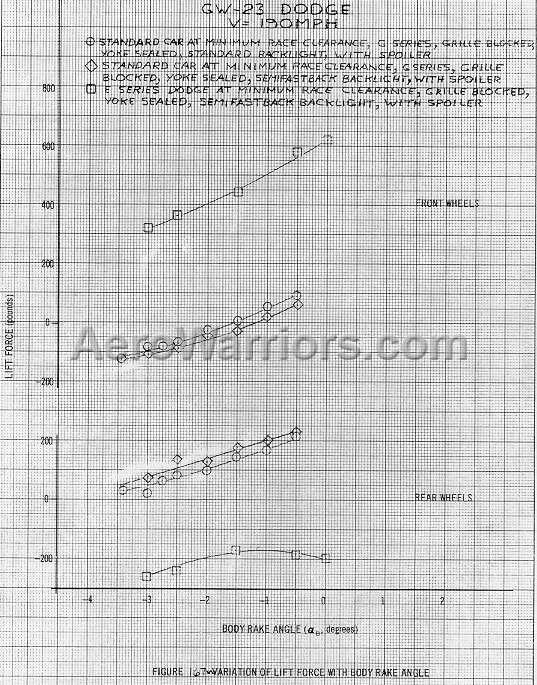 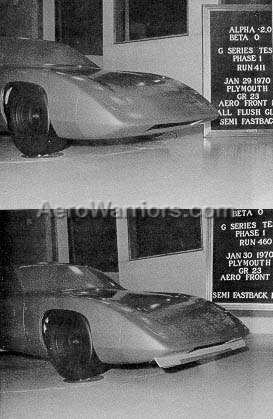 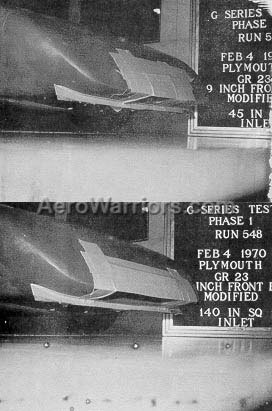 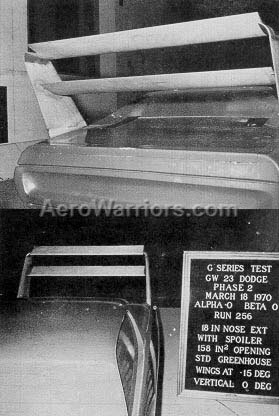 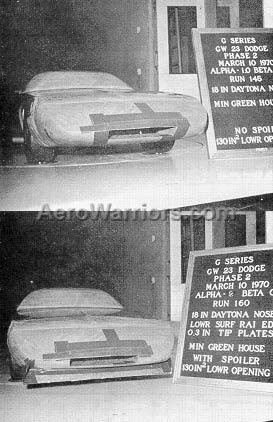 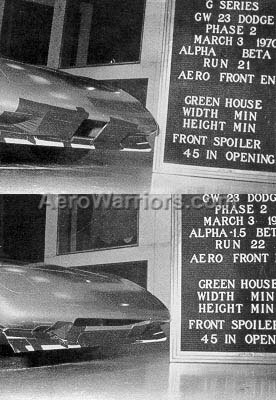 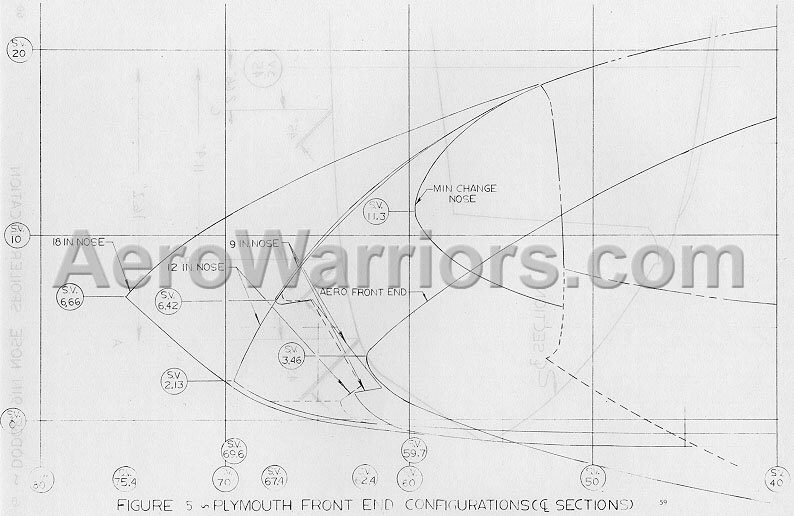 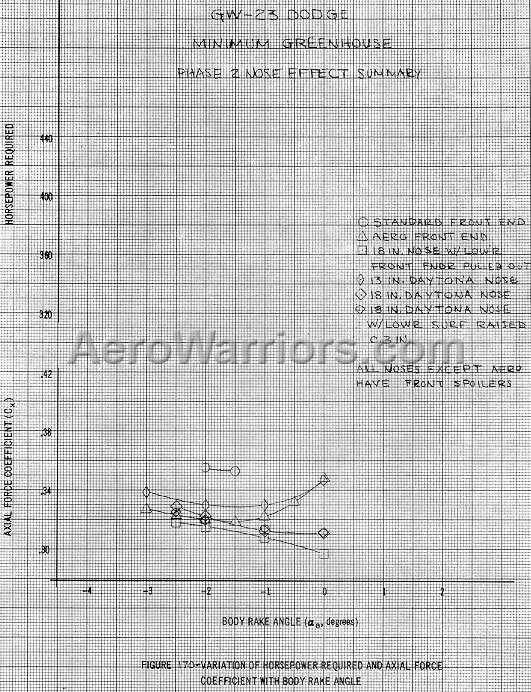 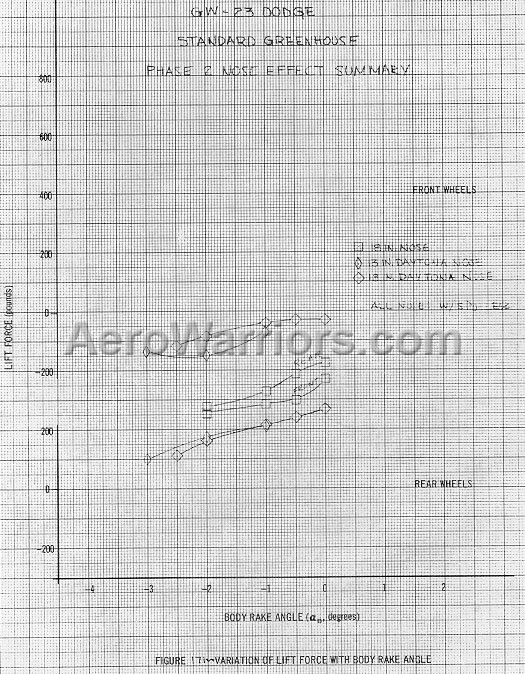 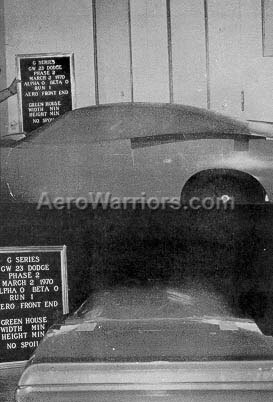 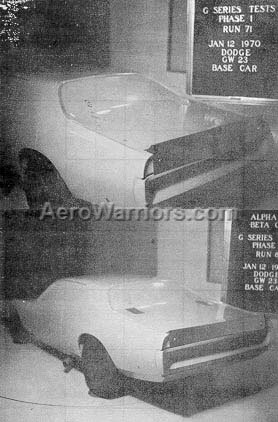 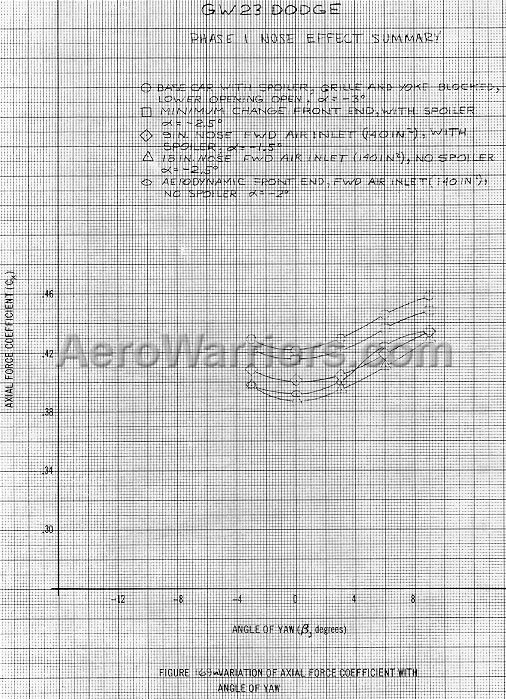 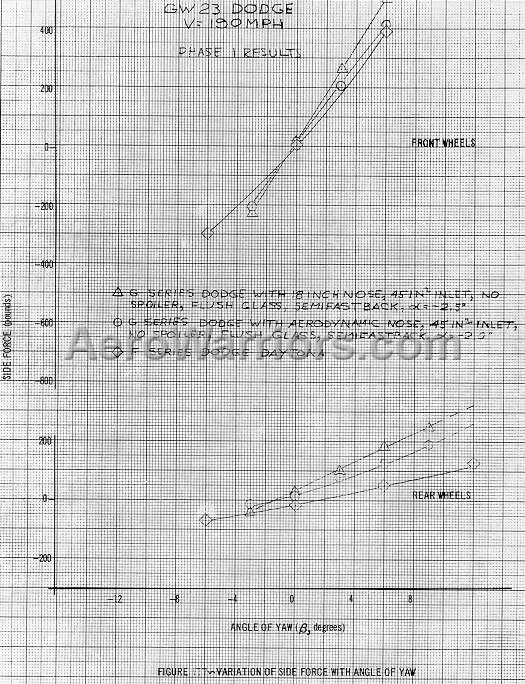 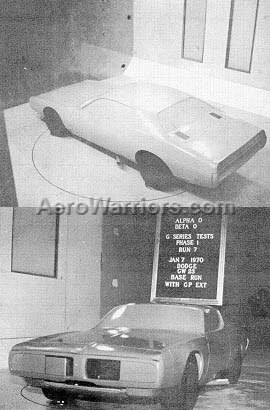 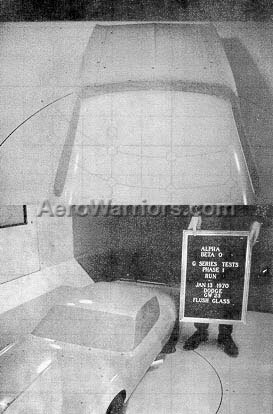 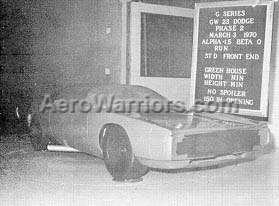 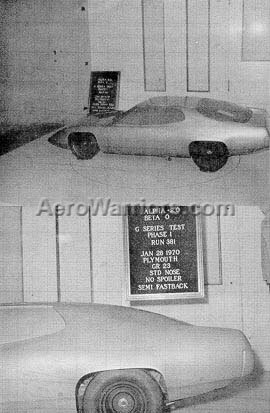 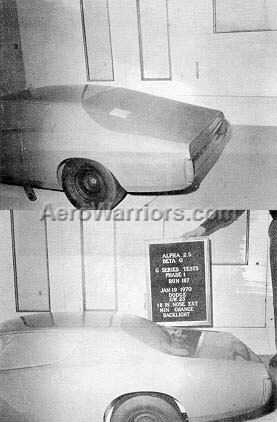 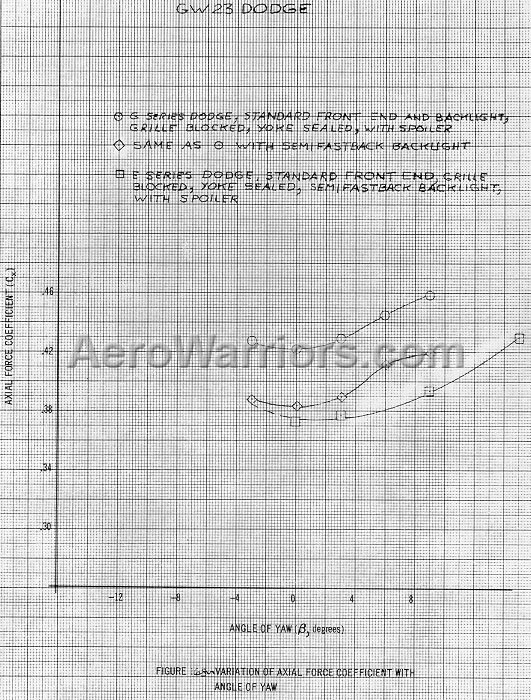 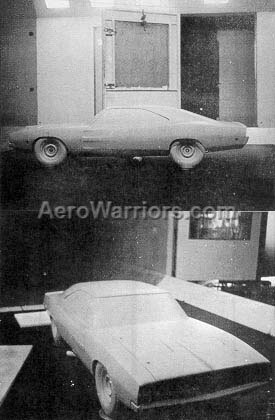 The 109 images found on this page are included on the Aero Warriors site as part of The G-Series Wind Tunnel Test Report page, and are grouped here as a convenience to those who wish to quickly review all available pic's on that page. 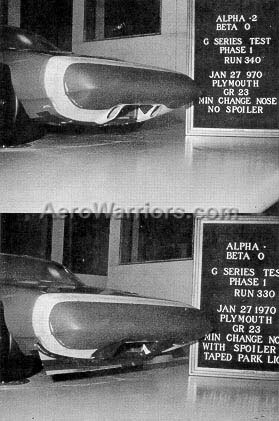 Clicking on a thumbnail will permit viewing of the full size image. 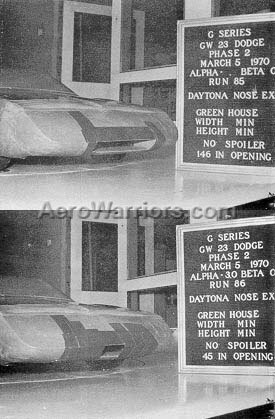 All photos on this page are courtesy of Greg Kwiatkowski.